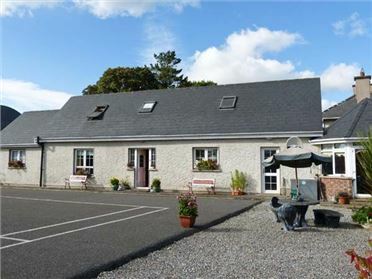 Cashel Schoolhouse is an unusual holiday home two miles from Swinford in County Mayo. The cottage has two twin rooms, one with en-suite shower room, a double with en-suite shower room and a single. 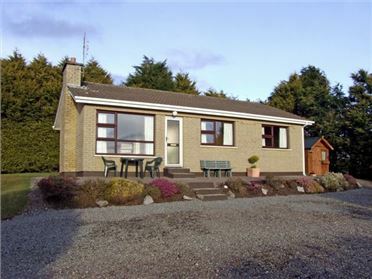 There is a family bathroom, a kitchen with dining area, utility, and a sitting room with open fire and a raised seating area with additional comfy seating for two. 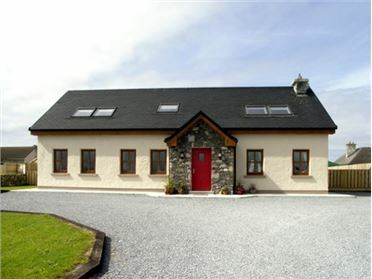 Outside is ample off road parking, and gardens to the rear with furniture and a BBQ. 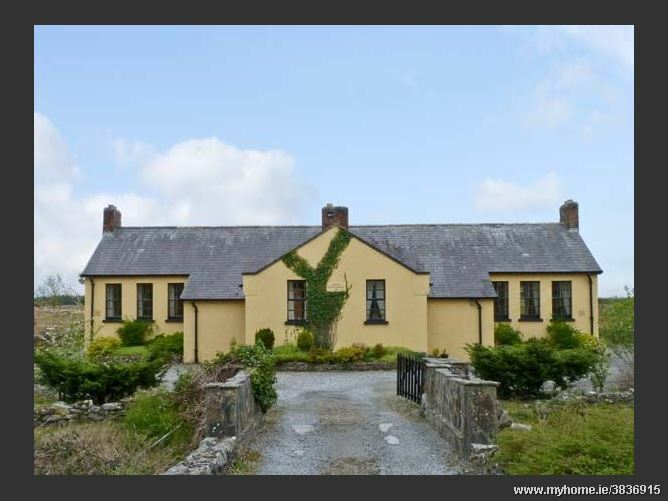 Cashel Schoolhouse makes a great family base for enjoying the amenities of Swinford, the town of Westport, the beauty of Croagh Patrick and the scenery of Clew Bay. 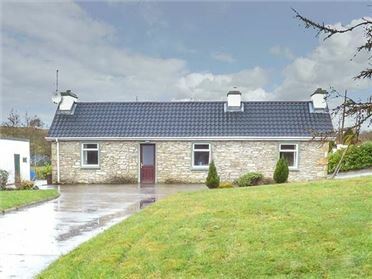 Four bedrooms: 1 x double with en-suite shower, basin and WC, 1 x twin with en-suite shower, basin and WC, 1 x twin with basin, 1 x single with basin. Bathroom with bath, separate shower, basin and WC. Kitchen with dining area (seats 6). Sitting room (seats 6) with open fire and raised seating area (seats 2).